A "TEDx" is an independently organized TED Talks event, and I helped out with a few Speaker Spotlight interviews for the TEDxPeachtree 2016 conference. 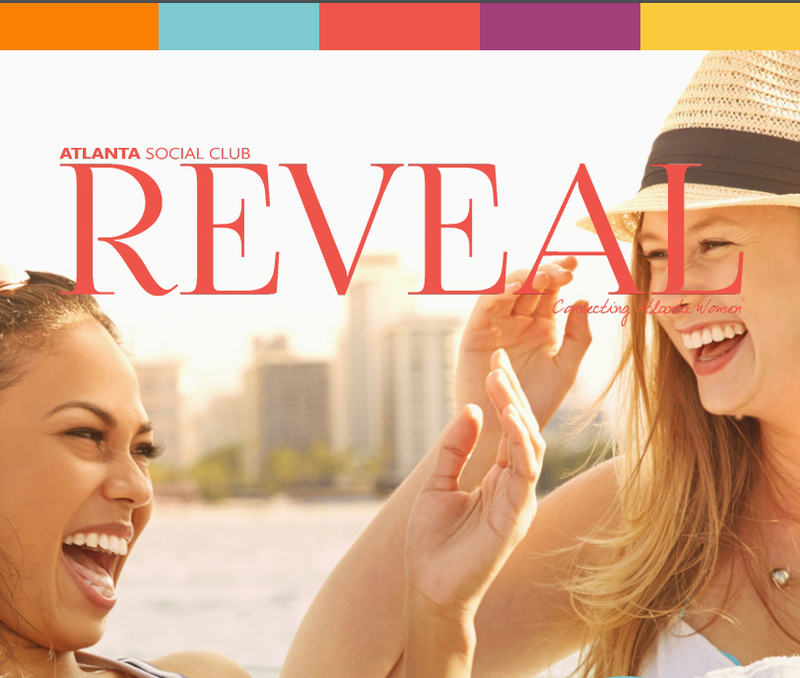 Atlanta Social Club works to connect women in the area with opportunities for friendship, health and wellness, and charitable efforts. I am writing a feature or two for their digital magazine, REVEAL.